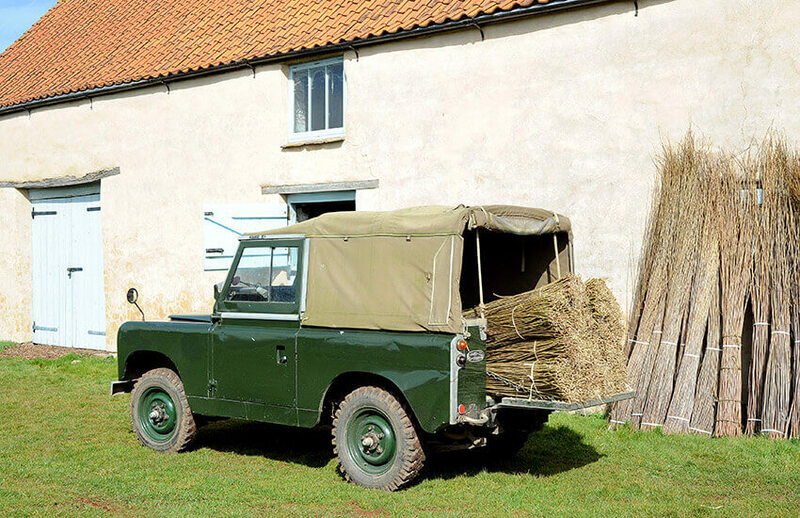 Thanks for your enquiry, we will be in touch shortly. 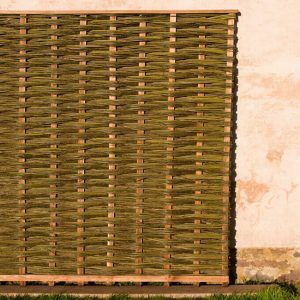 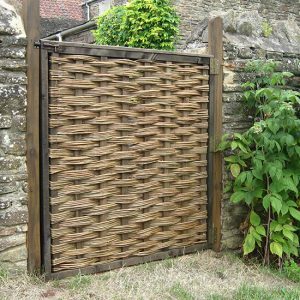 Leading specialists in the making of high quality framed willow hurdles using selected willow, a robust framework and an extra tight slew weave. 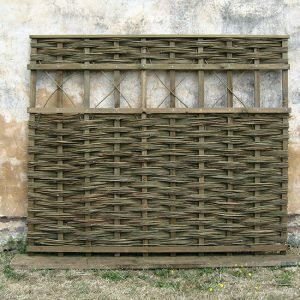 Traditional hazel hurdles, British gate hurdles, Willow gates, Willow windbreaks, Woven willow arches & tunnels, Living willow plantings, Arbours & fedges.